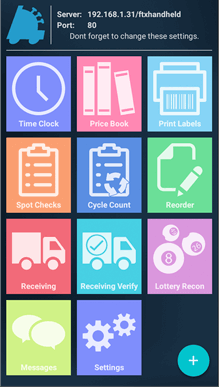 POWERFUL INVENTORY CONTROL IN THE PALM OF YOUR HAND. FasTrax Handheld delivers all the powerful functionality of FasTraxPOS in a portable lightweight terminal. FasTrax sells the Unitech PA720 Handheld because of its powerful data collection capabilities and proven reliability. The Unitech PA720 Wireless Handheld’s rugged design is equipped to withstand extensive vibrations and comes with a seal against water and dust. This durable unit can withstand multiple drops from up to 4 feet. 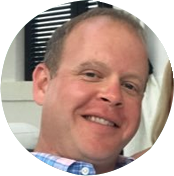 The handheld’s powerful data collection capabilities will streamline your company’s inventory management and operational processes, increasing its overall productivity. Data is captured instantly to allow users to respond quickly and accurately. The PA720 operates on the Android Mobile OS platform, giving you desktop-level performance in a portable unit. Create purchase orders, receive invoices, clock in or out using the Time Clock, schedule inventory transfers, and reconcile lottery sales. The handheld can pinpoint mispacks from the distributor. It is also perfect for performing inventory spot checks and cycle counts in real time while the store is still open. No more waiting till the store is closed to work on inventory or wondering if the items you just scanned are actually in the price book. Every scan is tracked and reportable. Easily view your scan history and replace or modify the entry if an item was accidentally scanned more than once. Once reconciled, inventory levels are applied locally and automatically sent to corporate for review. 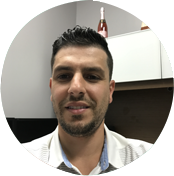 Inventory shrinkage refers to the discrepancy that occurs when a retailer’s inventory records show more inventory than what is actually available on hand. 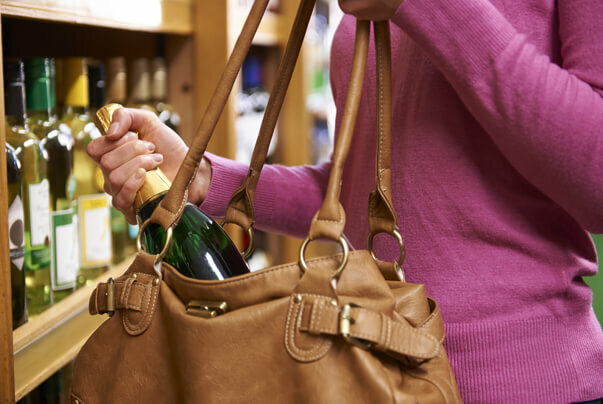 According to a 2015 national retail security survey conducted by the National Retail Federation, “inventory shrink amounted to $44 billion in losses for retailers in 2014” with 38% of loss attributed to shoplifting, 34.5% to employee/internal theft, 16.5% to administrative and paperwork errors, 6.8% to vendor fraud/error, and 6.1% to unknown causes. Running a strictly annual or bi-annual inventory count schedule makes it much harder to detect shrinkage. 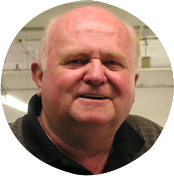 FasTrax Handheld helps combat inventory shrink by promoting frequent inventory counting. One of the best ways to detect and reduce inventory shrinkage is to utilize cycle counts for loss prevention. Cycle counts allow you to quickly and accurately spot inaccuracies to prevent out of stocks and detect theft. The FasTrax handheld lets you perform Cycle Counts while the store is still open and your employees are actively ringing up sales. All actions within the Cycle Count module are time-stamped, making reconciliation easier. Once an item has been scanned, a snapshot is taken of the current inventory quantity. Any sales made from that moment until you reconcile the inventory are automatically taken into account. The FasTraxPOS price book was designed with deep categories to allow you to manage your inventory granularly which promotes frequent inventory counting. Since the FasTrax handheld allows you to count while your store is open, the smaller item groups make it easier for employees to perform weekly or daily inventory counts. Keep an eye on your inventory levels at all times! Identify and target your high loss/sell items, departments, groups, and/or categories to count more often. For further loss prevention, use one of the “Random” filter definitions to create true spot audits of items! The PA720 has a powerful barcode scanner that streamlines data collection. Users can alternate easily between the camera and scanner to collect data efficiently. 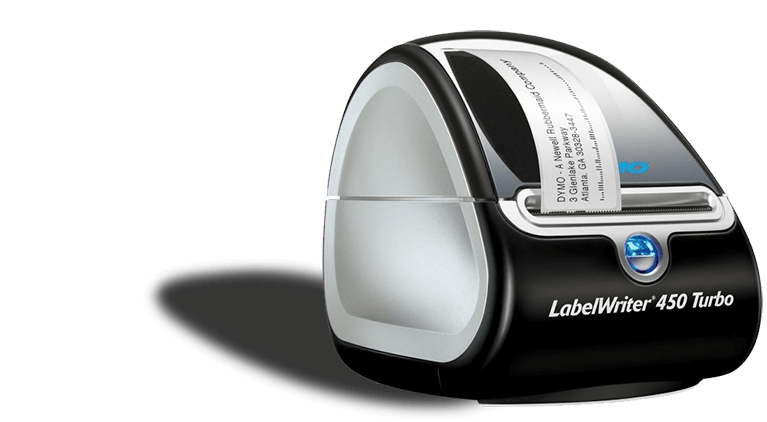 It seamlessly integrates with the DYMO and ZEBRA label printers. 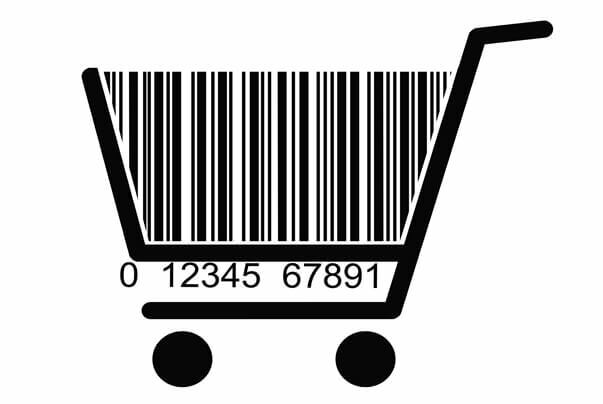 Quickly scan UPCs with the barcode scanner or enter them manually on the handheld then print. It’s that simple. Industry-leading retail point of sale software solution. The back office or corporate office command center. 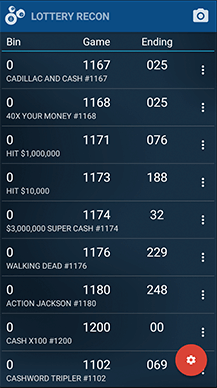 Feature packed lottery sales and reconciliation simplified. 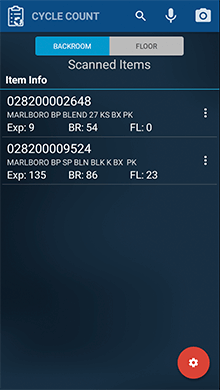 Real-time inventory management through wireless mobile access. 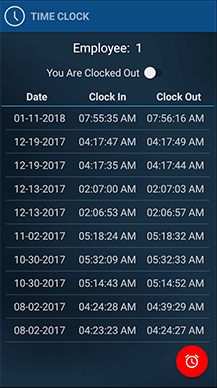 Accurately track and report on employee hours. Fingerprint technology for enhanced POS login security. Special pricing and peripherals for POS systems. Inventory movement and cost tracking for warehouse. 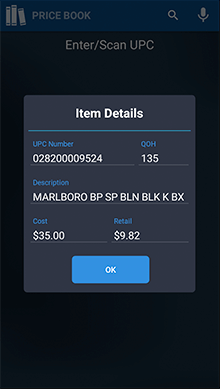 FasTraxPOS is perfect for nearly any retail outlet such as smoke shops, wine and spirits, supermarkets, gas stations, convenience stores, restaurants and pubs, pet stores, and so many more. 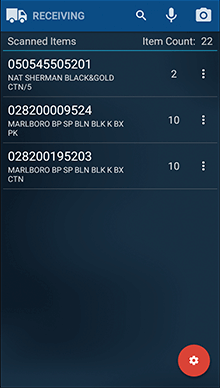 Visit FasTraxPOS.com for our POS System designed specifically for the tobacco industry. Find Out How FasTrax Can Help Your Business Grow!